Finding the right therapist can be challenging. Colby believes that good therapy relies on a strong alliance between client and therapist. 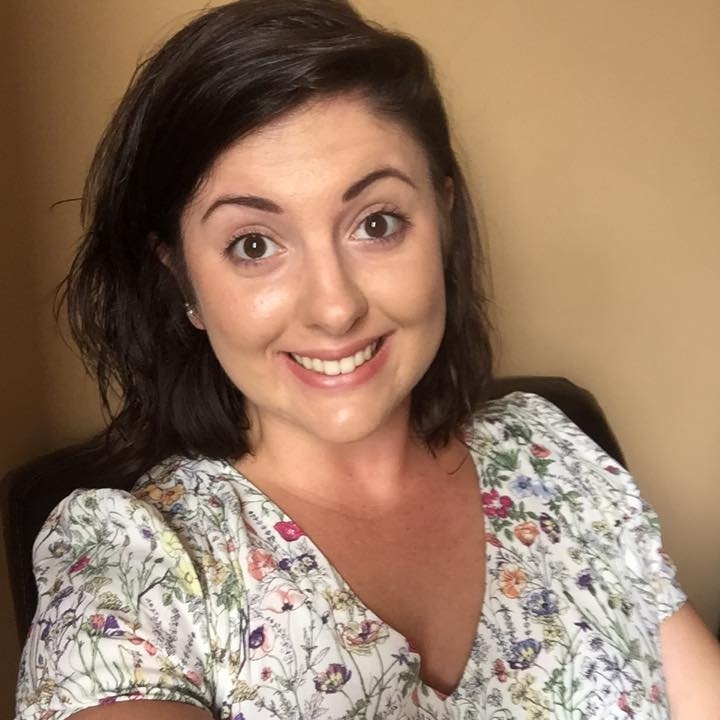 Colby is a warm, open therapist who implements empathic listening, strength based techniques, and encourages vulnerability and forging connection in her work with clients. Colby also offers animal-assisted therapy to clients with her therapy dog, Bronco. Studies have shown that integrating pet therapy into psychotherapy can have calming effects on humans and relieve tension and anxiety. Bronco is a sweet 5-year-old Australian Cattle Dog. As a puppy, Bronco was in a rehabilitation program called New Leash On Life. He spent 12 weeks in a prison being trained by an inmate and learned many cool tricks such as “Hide Your Eyes” and “High-Five” but most importantly he learned how to make people smile. Please let Colby know if you are interested in having Bronco present in your sessions. Please feel free to reach out to Colby if you have any questions or concerns. Queer Women/Femme Discussion & Support Group, Weekly Times TBD; inquire if interested!